This was one of my favorites (see pic above). Anyone know which type of chicken this is? A Wyandotte? 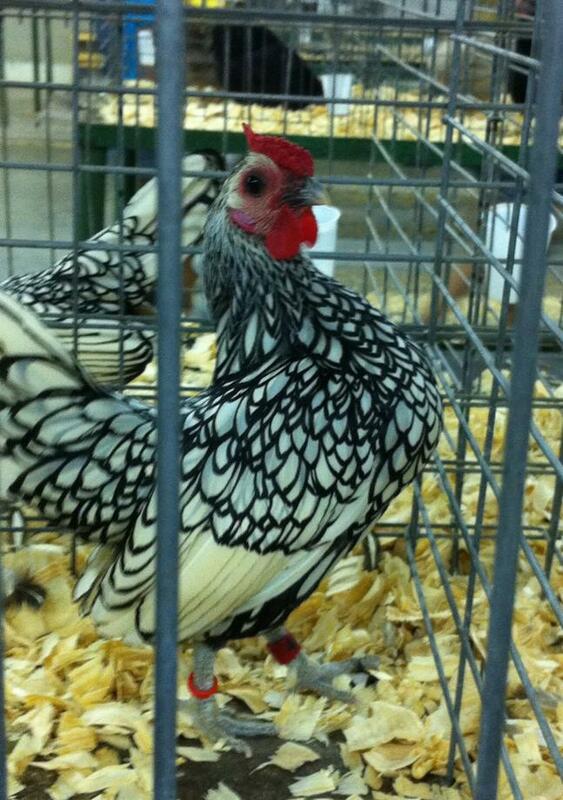 A type of Bantam? Some other type entirely different? Its feathers look like stained glass and it (he/she?) had all the posing style of an experienced Vogue model. Just beautiful. This entry was posted in Uncategorized and tagged domestic by lizipaulk. Bookmark the permalink.